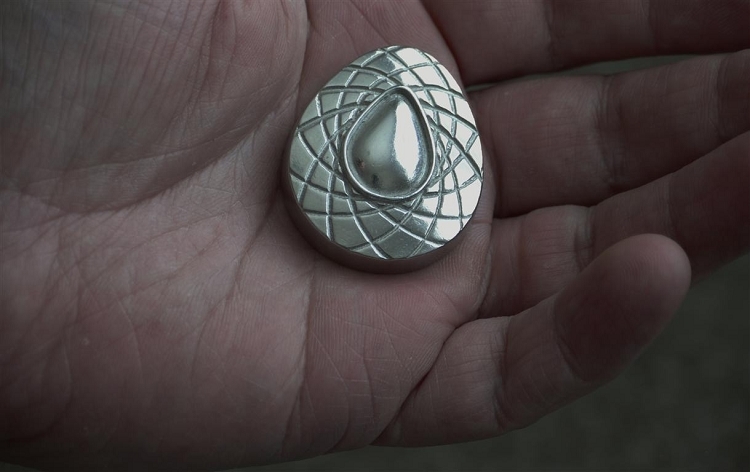 Solid metal replica of the Revolution amulet. 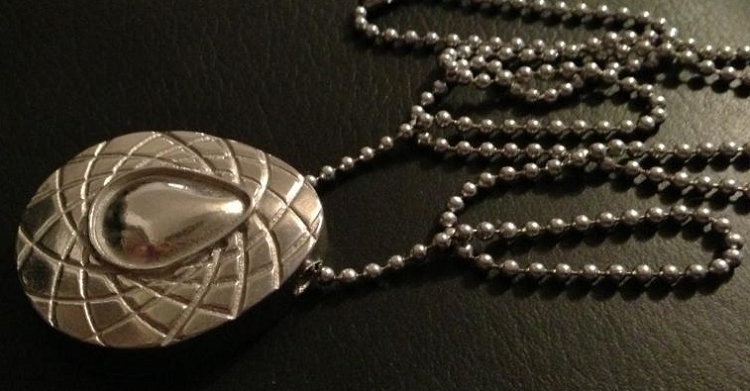 Includes a 24" metal military style dog tag ball chain necklace. Has a hole drilled just like the screen used prop. 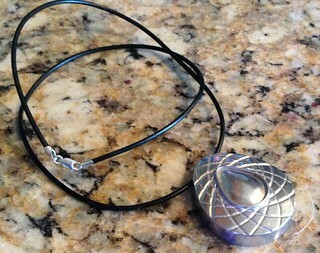 Choose the 2mm, The hole for the necklace is not big enough for anything larger. 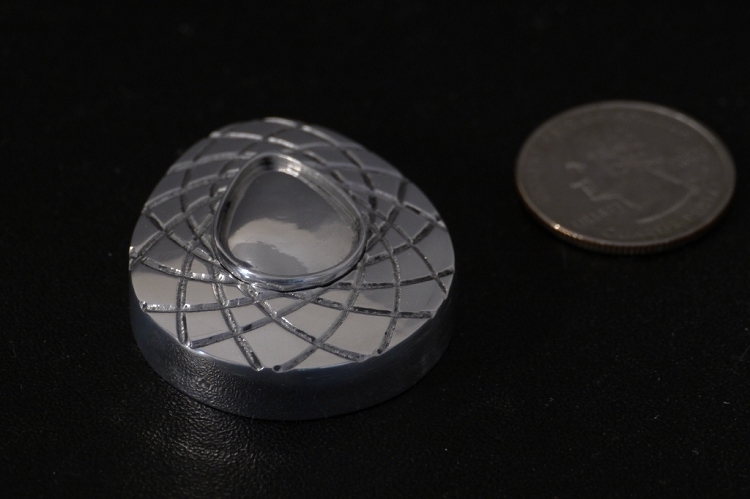 The hole in the pendant is 3.16mm in diameter. i Love My Pendant it is so awesome i think it is the coolest necklace i have ever gotten.